So I’m sure all of us have seen the claims by spring manufactures that lowered cars get better gas mileage, because of reduced drag. Does this hold up in the real world? 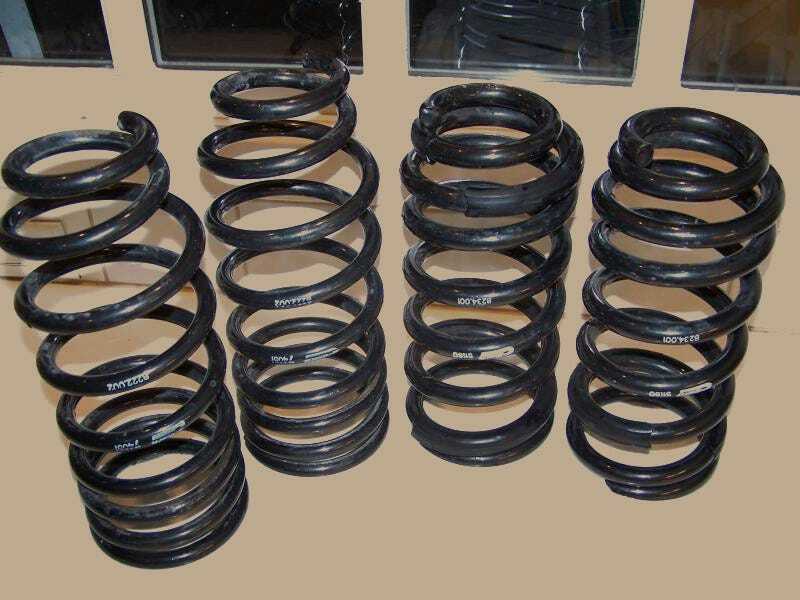 I’m sure there’s tons of Oppos who have put lowering springs on; have any of you noticed any positive mileage gains afterwards?